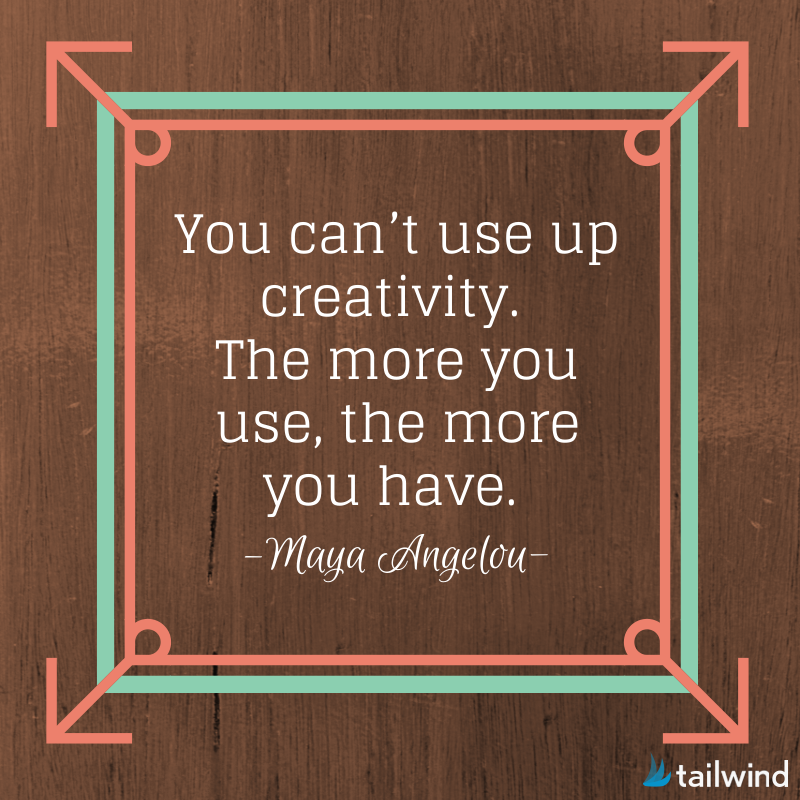 I have chosen to focus on Romero Britto for this fifth grade mini unit plan. 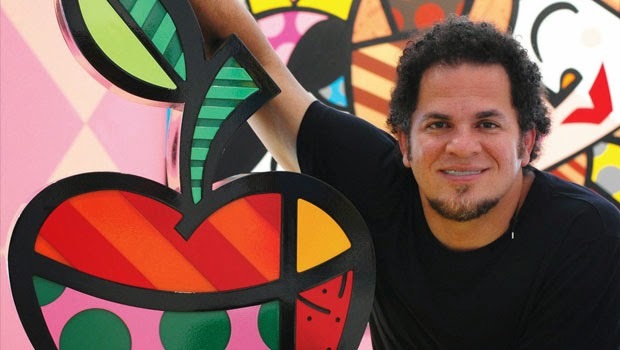 Romero Britto is a Brazilian artits that combines elements of cubism, pop art and graffiti painting in his work. He utilizes bold colors, a variety of patterns and beautiful visual representations of people, objects and characters. He adds flavor to all of his pieces of work.